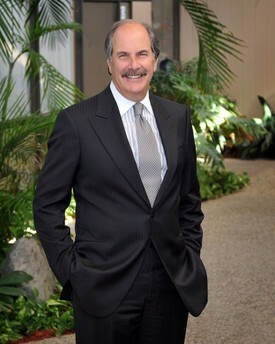 Dr. Epstein was born and grew up in Omaha, Nebraska. Following graduation from high school, he came to Texas to attend the University of Texas at Austin, where he received a Bachelor of Arts degree with honors and was a member of Phi Beta Kappa Honor Society. In 1978 he graduated from the University of Texas Dental Branch in Houston. He has been in a full-time private practice in Houston since that time. Dr. Epstein is an active member of the dental community. Among his professional affiliations, he can list membership in the American Dental Association, the Texas Dental Association, the Greater Houston Dental Society, and the Academy of General Dentistry. In addition, he has served as president of the Houston Branch of the Alpha Omega International Dental Fraternity from 1997 to 1998. Active contribution to his community is also a priority for Dr. Epstein. He has been active in numerous community organizations, has served as president of his synagogue, and has served on the boards of the United Synagogue of America and of the Anti-Defamation League. He is the father of two daughters, Kimberly Epstein Schlanger, an associate with Baker Botts L.L.P. and Dr. Hayley Epstein Maislos. Dr. Epstein loves his role as grandfather to his grandchildren Owen, Lila, Gaby, and Isabel. In his free time, he enjoys time with his family, music, traveling, and golf.